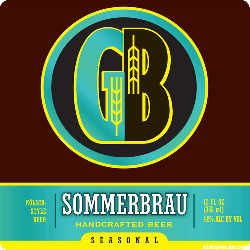 The golden appearance of Gordon Biersch summer beer SommerBrau is slightly hazy with a decent frothy head and an aroma that is mildly composed of wheat, malt, and floral scents. Tasting exposes a semi-sweet almost neutral beginning with light malt base, hoppy drag, and a touch of honey. The hoppy tartness of SommerBrau expands toward the back with a real earthy tone. SommerBrau is an excellent summertime beer. 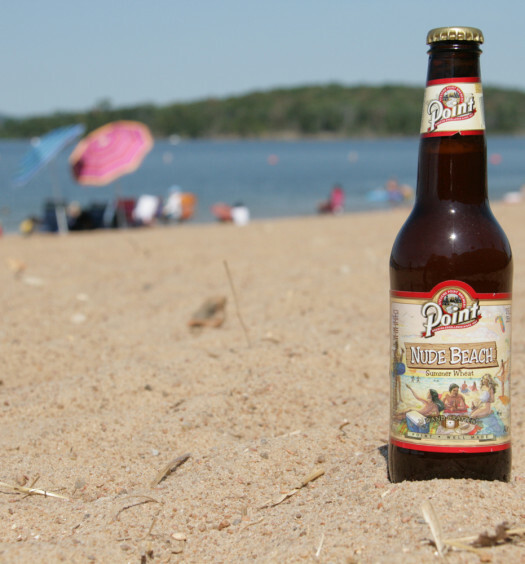 It is an unmistakable kolsch style beer which is crisp and refreshing. 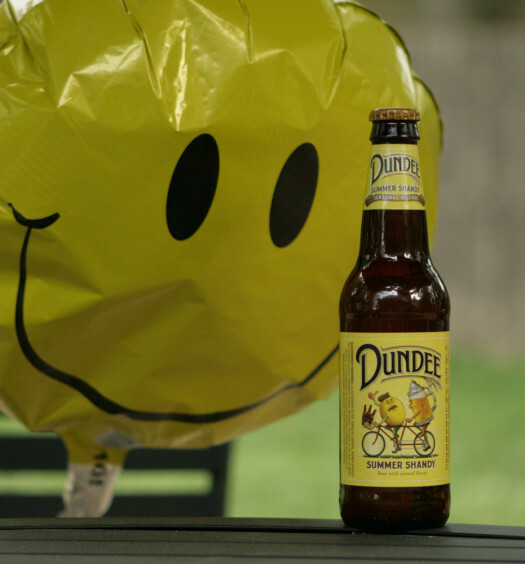 It is light with a good level of carbonation. 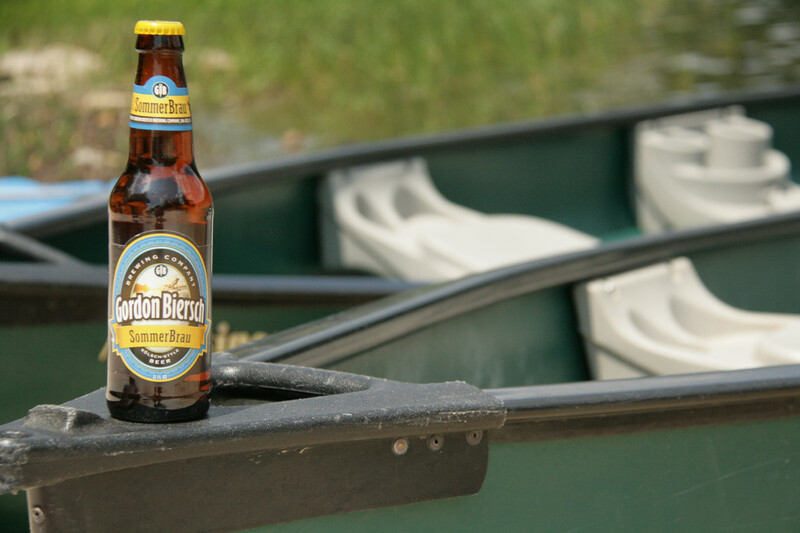 Gordon Biersch summer beer is a great choice for your next summer vacation.